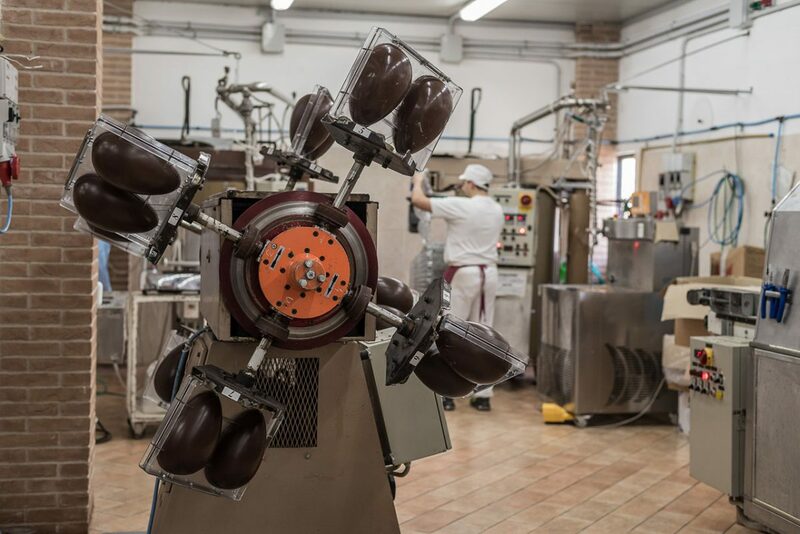 We organize special tours for children and adults to discover our laboratory. 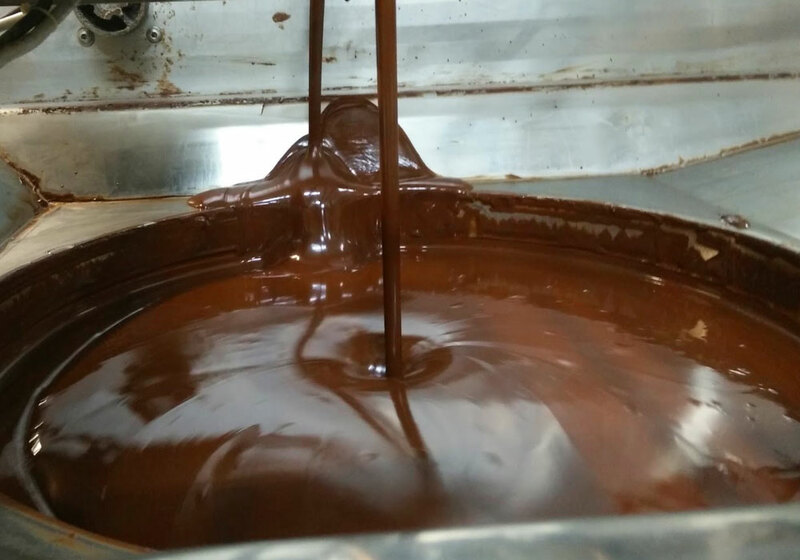 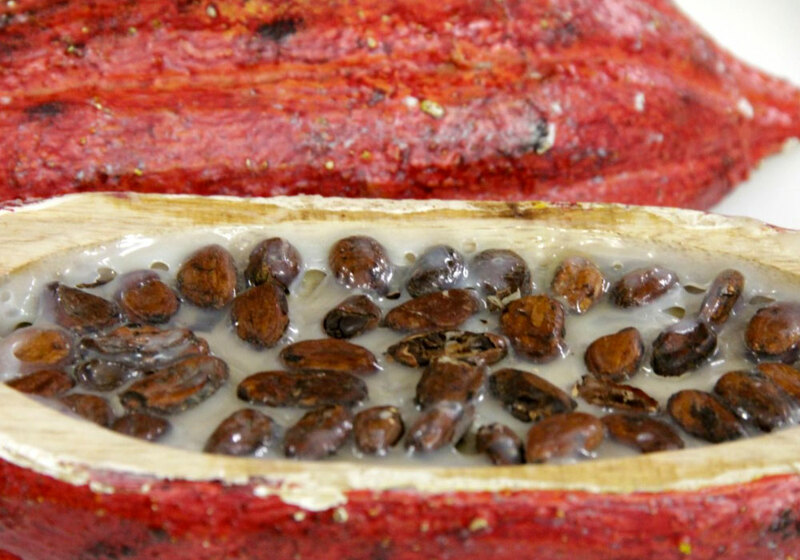 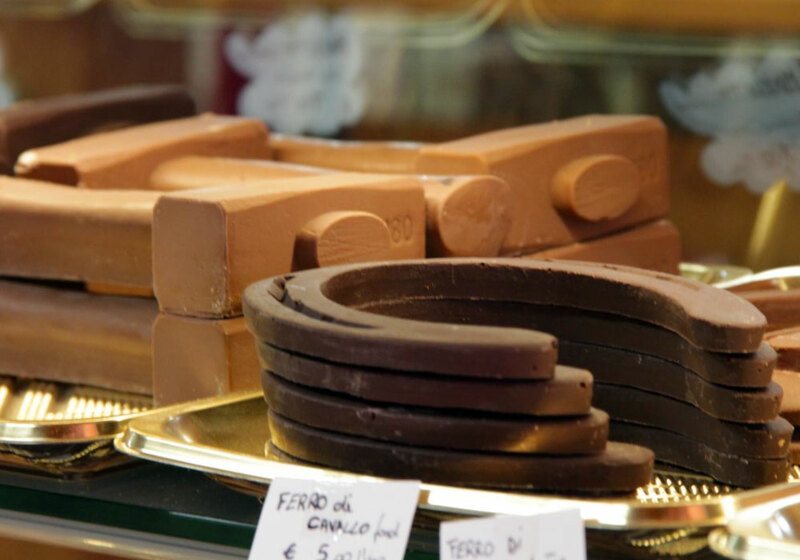 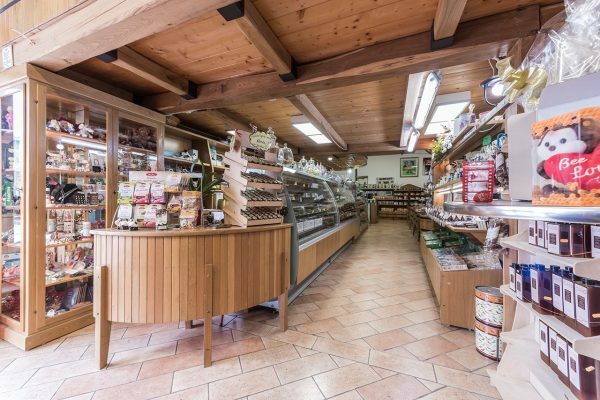 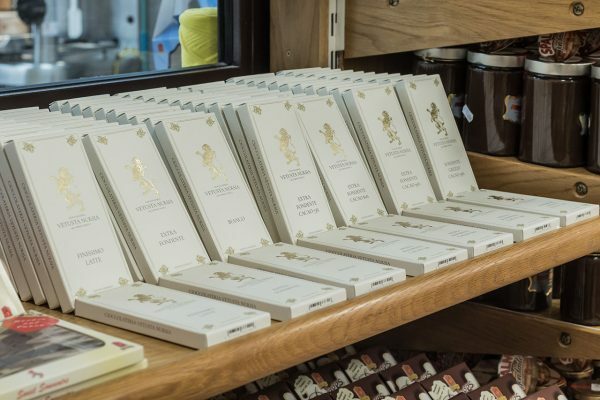 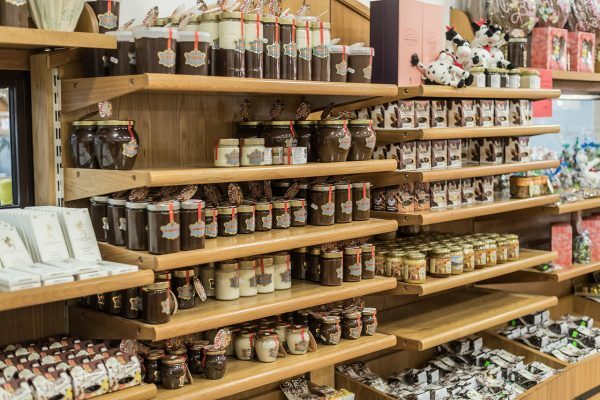 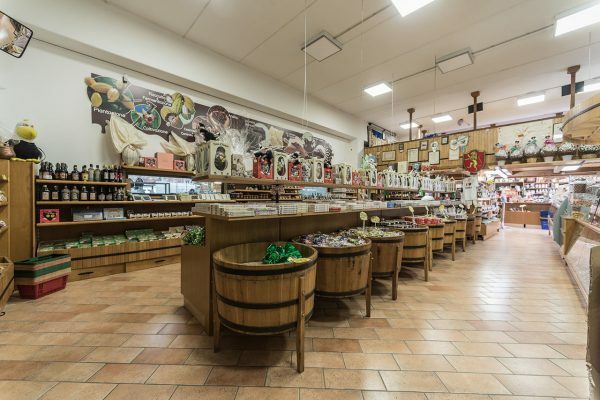 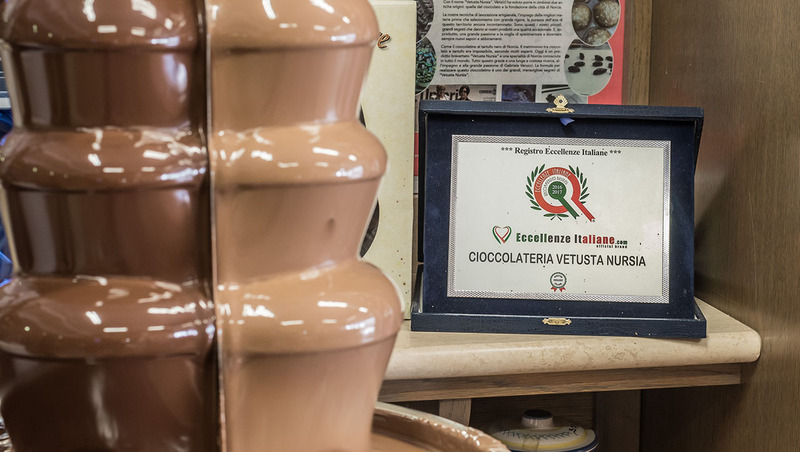 Book your visit with us- We will be happy to show you how we work, and how we produce chocolate delights: chocolate bars, spreadable creams, biscuits, pralines and small truffles! 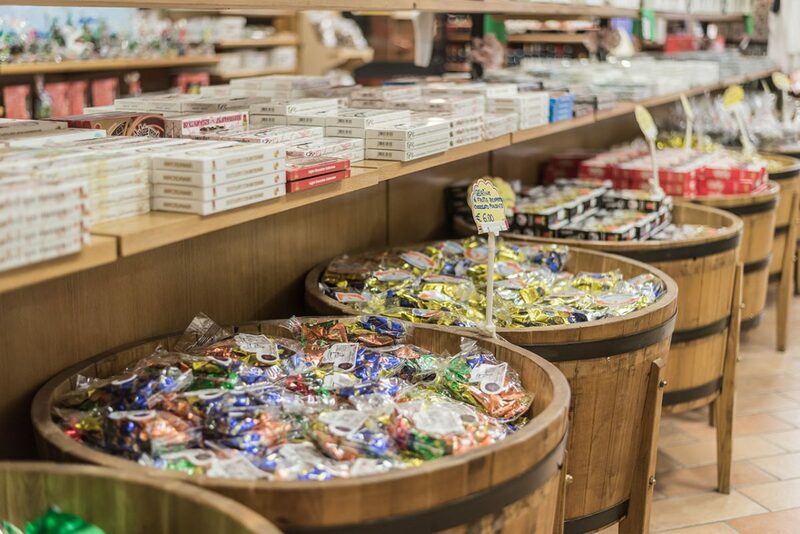 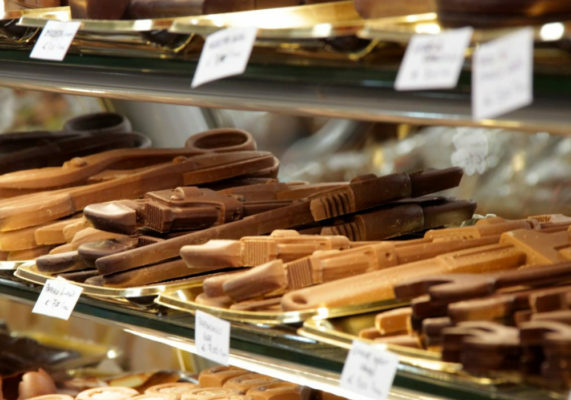 The chocolate shop is a magic place to discover how to produce cheerfulness. 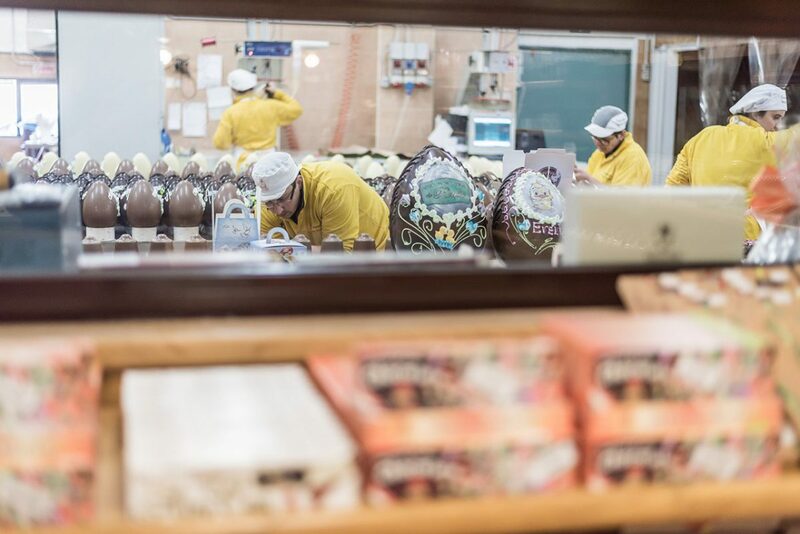 Our staff will be at your disposal to answer your questions and explain the production cycle.